DTX Media is an award winning professional photography firm and video production company based in Dallas / Fort Worth, Texas. We offer a variety of commercial photography services geared toward advertising and editorial use. Our photographers have educational backgrounds in marketing, advertising and journalism which make a perfect combination for editorial photography. Our corporate photographers and videographers also have in depth knowledge, experience and skill in commercial photography and professional off-camera flash and stationary lighting. In addition to advertising photography for editorial purposes, we offer industrial specific photography such as healthcare, architecture and more. See our entire Photography Portfolio. 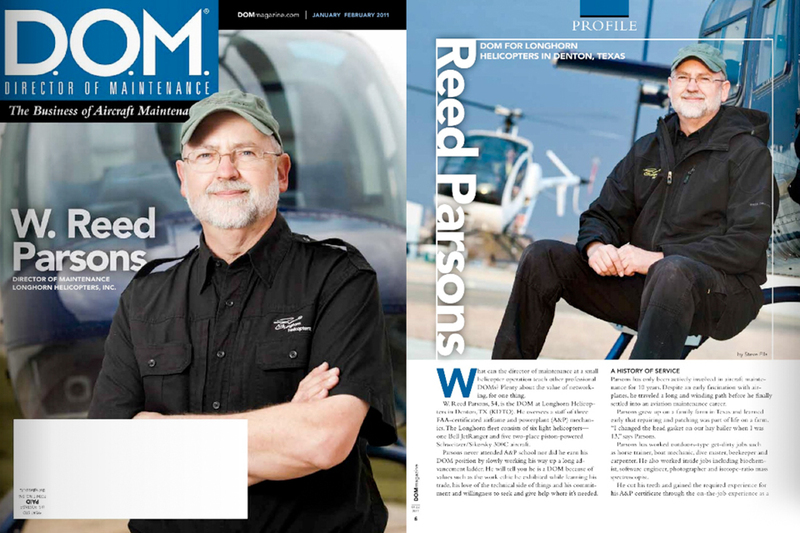 Above are commercial portraits for the cover of Director of Maintenance Magazine. If your advertising or editorial photography needs include portraits, we have an entire portfolio dedicated to head shots and corporate portraits. If your product or service needs models, we can provide that too! As you can probably see from our Dallas commercial photography samples above, DTX Media has extensive work in the advertising medical field. It is important to hire experiences professional photographers and videographers when working in the rapidly healthcare industry. DTX Media can help! Above is an editorial spread advertising a shoe company. Dallas advertising photographer Jonny Carroll took the photography on a green screen which was then clipped and used for the editorial advertisement. DTX Media also offer graphic design services. DTX Media is a video production company that provides both video and professional photography services. The sample above is a 2D animation explainer video for DFW Air Care, another Dallas based company. We can create any kind of advertising video production. See more video samples on home page. 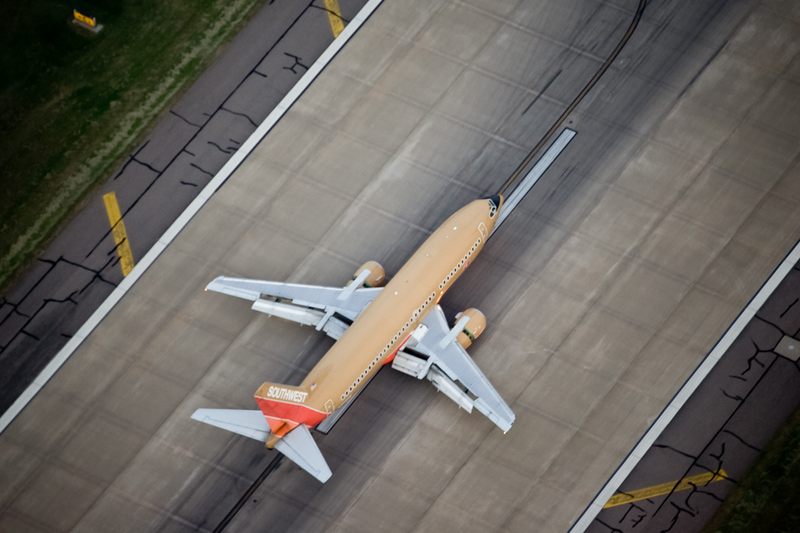 Aerial photography is often times a great technique for editorial and advertising purposes. Our photographers have perfected this skill as we specialize in aerial photography for editorial and advertising purposes, architecture and real-esate, and etc. See more samples on our dedicated dallas aerial photography page. We do food, culinary and beverage photography. Do do this right, we require a food designer with all our shoots, as they contribute a large part to the photo shoot and presentation. We can provide our own at an additional cost or we can work with one that you provide. See more by scrolling through the sub-gallery above.